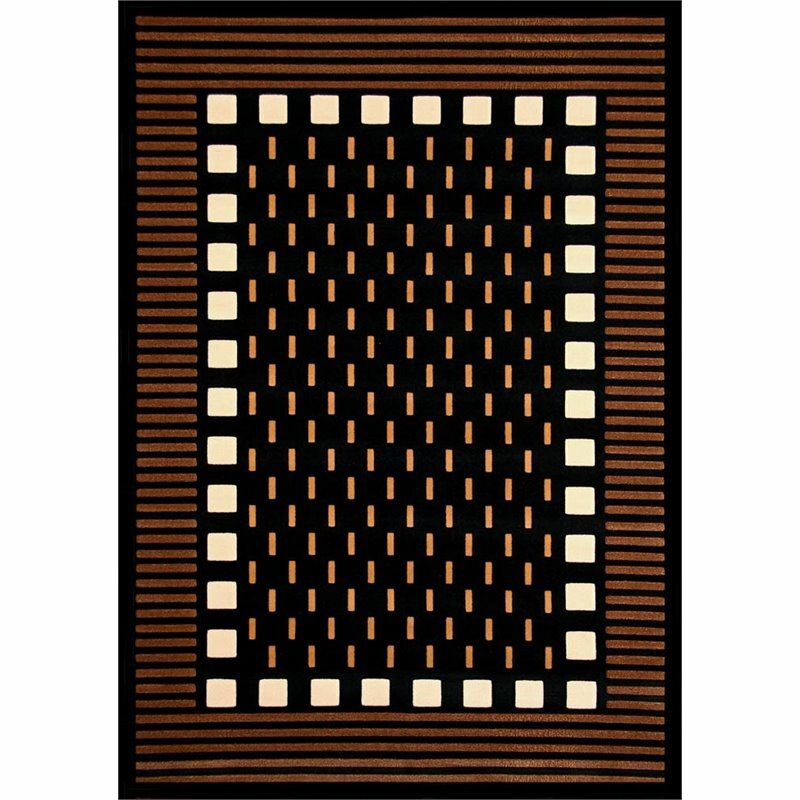 The Terra Mali area rug features a trendy design and is crafted from machine woven olefin yarns, backed with a sturdy jute backing. Terra is constructed from a highly durable, stain and shed resistant material. An adaptable color palette with hand-carved detailing makes these rugs suitable for the most demanding of home environments.